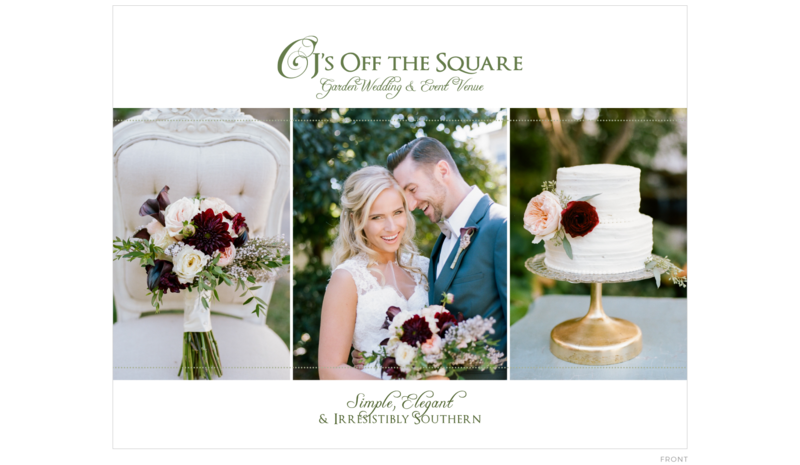 CJ’s Off the Square is a historic home in downtown Franklin, TN, that has been lovingly restored by CJ Dickson. 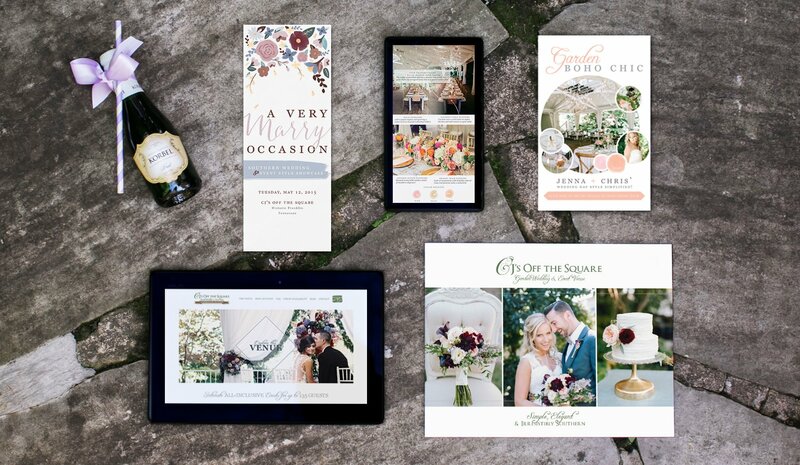 Path & Compass and Krista Chapman built a strong brand and messaging along with creative marketing strategies and promotions, such as brand collaborations with companies like BHLDN, to help CJ’s host hundreds of dream weddings for happy couples. 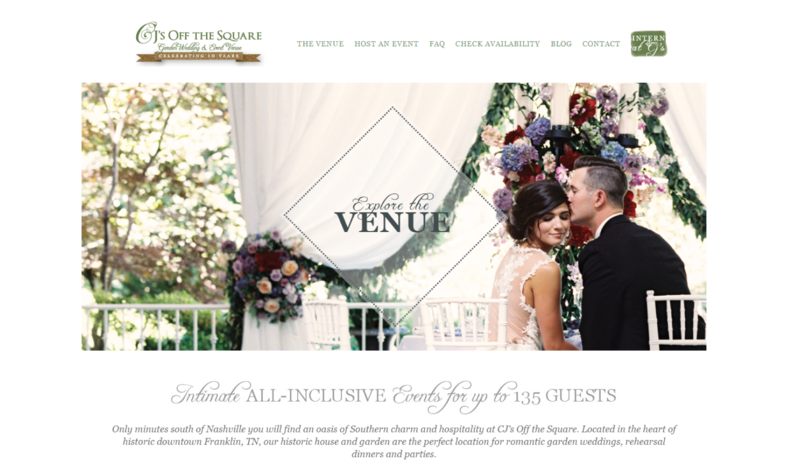 CJ’s Off the Square is a historic home in downtown Franklin, TN, that has been lovingly restored by CJ Dickson as a wedding and event venue with a gorgeous garden pavilion that is perfect for intimate outdoor celebrations. 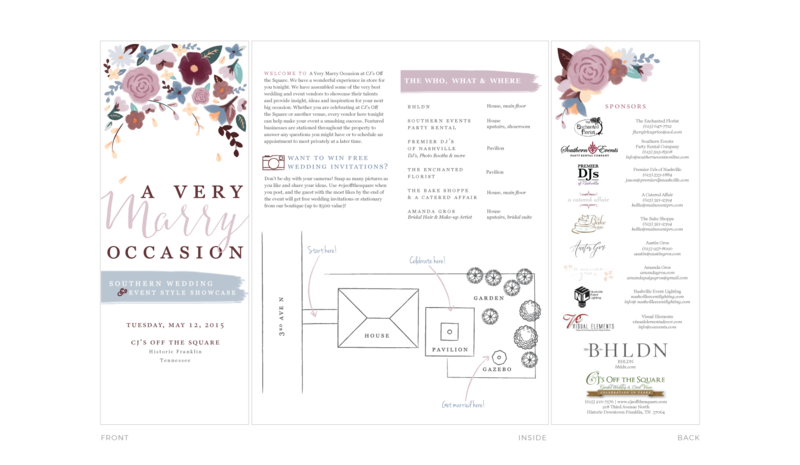 Through our creative marketing strategies and brand collaborations with companies like BHLDN, CJ’s has hosted hundreds of dream weddings for happy couples. 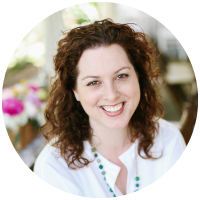 Krista Chapman is my go-to wedding marketing guru. Her insight, creativity and tenacity are an integral part of my marketing plan. Her results-driven approach helps me better understand why some past efforts have or have not worked, and how to adjust current efforts for maximum impact. I truly enjoy having her on my team.